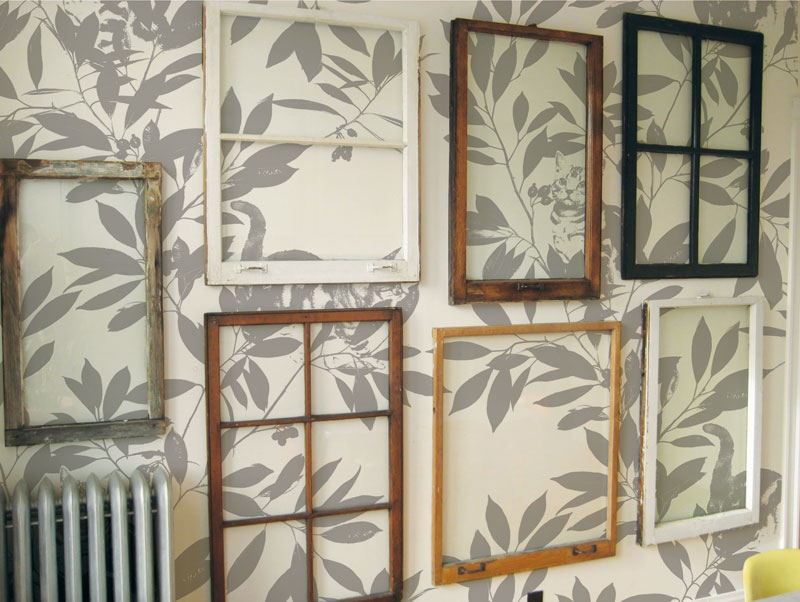 I'm a fan of empty frames, so love how Custhom Design have styled some of their wallpapers, below. Custhom Design are a London-based design collective, Nathan and Jemma, who graduated from the Royal College of Art in 2007. Isn't the butterfly paper pretty? 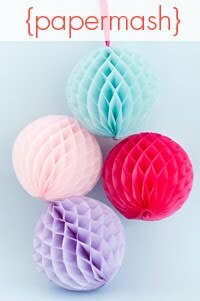 But I also like their geometric designs. 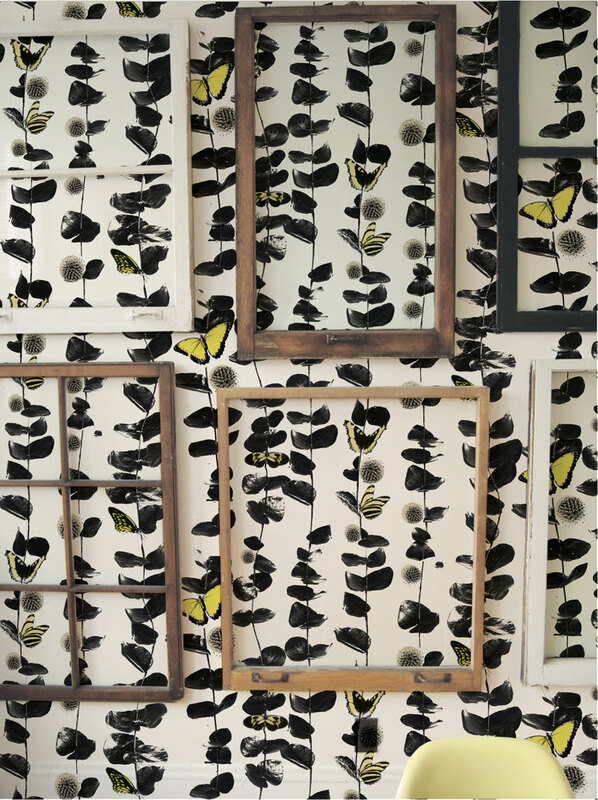 The butterfly one is lovely - pretty but not in a cutesy way. Love the window frames on the wall! Excellent wall papers. 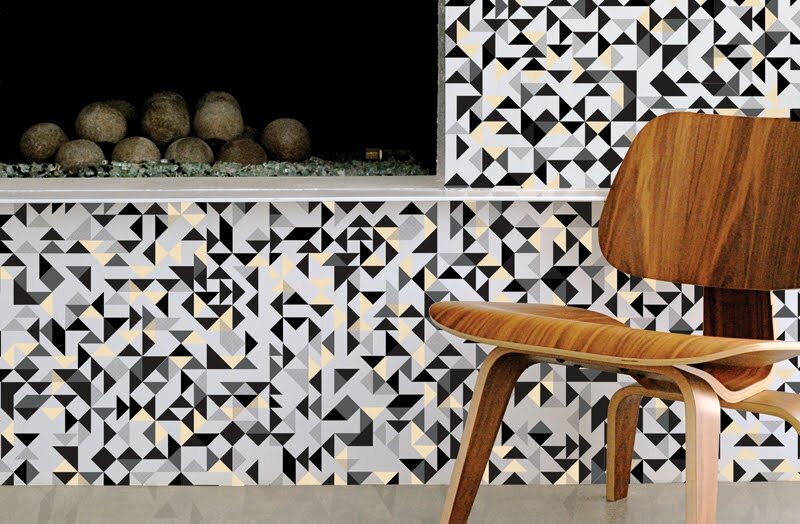 There are endless possibilities of designs regarding wallpapers. And these designs are among the best. the butterfly one is soooo awesome. Great idea, and great effect! Love how they look - but obviously need to have an interesting wallpaper underneath. Or maybe not - just go a bit random minimalist?! You might also like Custommade.com - it's a new marketplace where artists and artisans can connect with the public for custom made commissions.